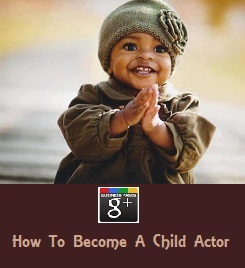 """ keywords'/> "" " Can You Become An Actor? 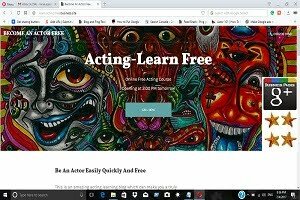 11 Requirements And 13 Steps | Best Actor Academy-The Monster Of Free Acting Tips ""
How do I become a good actor? 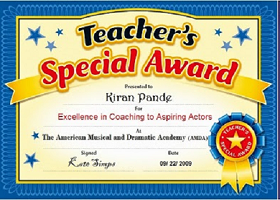 How can I make my career in acting? Do you need to go to college to become an actor? How hard is it to become a professional actor? I Had A Dream I Was An Actor. How to fulfill It? 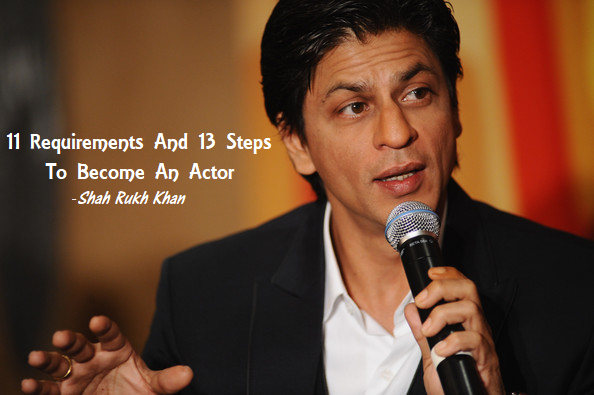 Though not as easy as "just dream and become one" it's true that working on yourself, self-marketing, hard work, and perseverance, you can definitely be a successful actor/actress in Bollywood. 1.Good looks may help you (especially in TV serials) though I don't agree fully with it. You can work on your looks or rather on your overall personality by facial exercises, Ayurveda treatments, and yoga. 2.Good body and its maintenance. 6.Excellent ability to memorize and that too, quickly. This is of paramount importance, especially in serials where you get your lines just before the shot! 7. 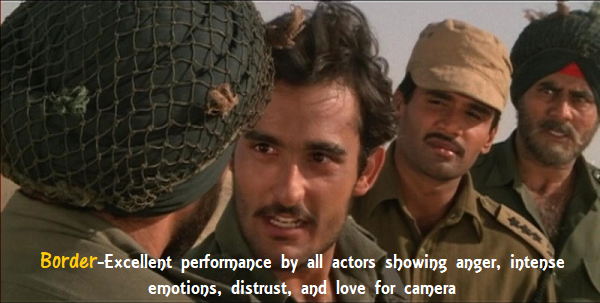 An exceptionally good acting ability! 8.Good networking capabilities- building up contacts on line, off the line with industry people. 9.The tremendous amount of patience, to be ready for a prolonged struggle (5 t0 10 years in some cases). 10. Good financial resources and willingness to face periods of financial instability. 1. 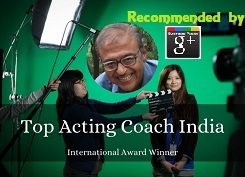 Learn professional acting either by carefully selecting a good school or if in doubt, the best option could be a personal and professional acting coach. 3. Join a gym or plan a workout at home to develop a good and HOT body. 4. Take care of your skin and face. Protect it from harsh sunlight. 8. 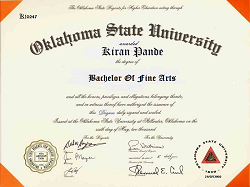 Make a professional portfolio of about 7 to 10 pictures, to begin with, where you look exactly as you are. No dark glasses (Let casting directors see your eyes!). 9. 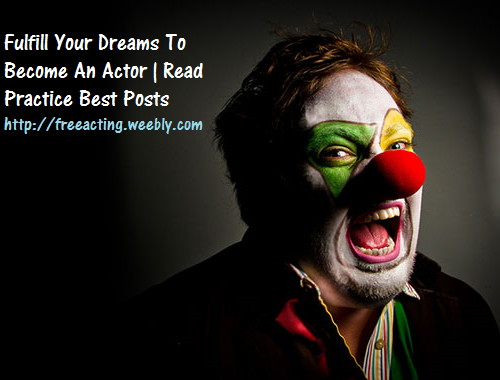 Learn how to market and promote your acting career. This is a must! There is a cut-throat competition of thousands of aspiring actors better than you. 10. Start building your contacts in the industry by networking through creating and updating of your profile/ page on a regular basis on social sites, emailing your profile, monologs, your website and show reel. 11. Register yourself with at least 3 to 4 good coordinators (Select from posts in this blog). 13. Remember that acting is a business and you have to be a good businessman or a woman. You can't live in emptiness without money or with your parents/ relatives/ friends charity forever! Have confidence and faith in yourself and go on struggling, for a minimum of 3 years.